In California, it's about hydropower. On hot days in California, people turn on their air conditioners, and demand for electricity spikes. Winter is a distant memory, but the snow that fell then helps the state meet its energy needs now. 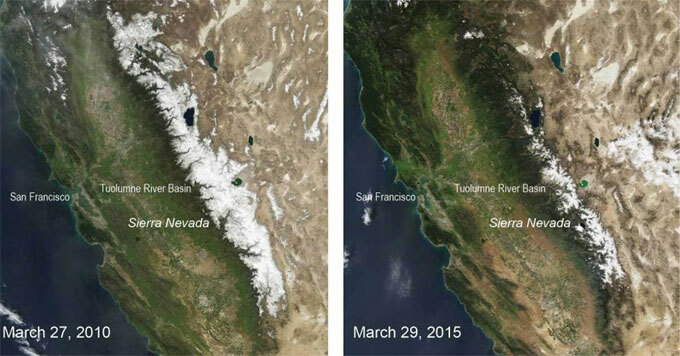 That’s because in California, much of the water used to produce hydropower comes from melting mountain snowpack. But that resource is dwindling. As the climate warms and snowpack declines, hydropower plants will have a harder time meeting the state’s electricity needs. Reporting credit: Christine Hoover Moorehead/ChavoBart Digital Media.